I think Vince Camuto is mostly famous for his stunning collection of shoes & handbags. But it turns out he also has a fragrance line that is exclusive to Debenhams. 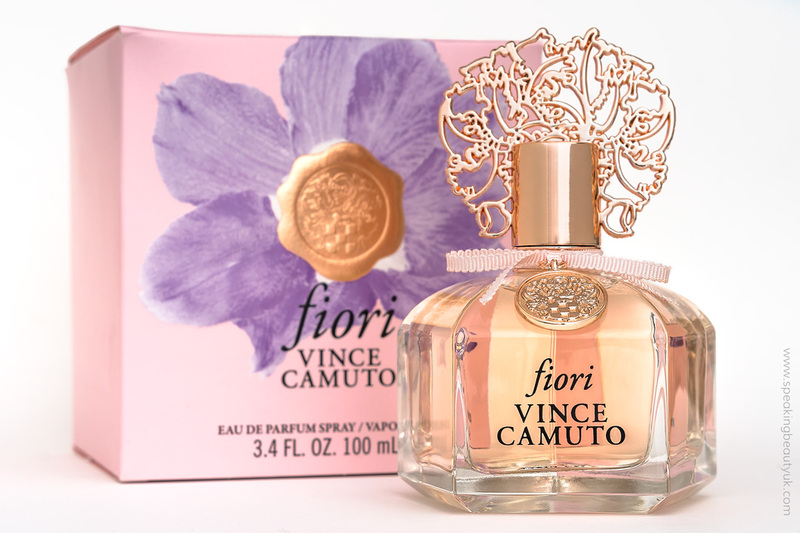 Vince Camuto Fiori EDP* was apparently inspired by delphiniums that grow in his own garden. Amongst the top notes you will find pink grapefruit, white nectarine, iris and freesia. As some of you may know, Fiori means flowers in Italian and as the name suggests, this perfume does make me feel like I'm in a park, surrounded by beautiful blossoming flowers. As for the base notes, rich sandalwood and cedarwood complete the equation for a very fresh, floral and summery scent. This light and elegant fragrance is perfect for daytime. I cannot go by without also mentioning the lovely packaging. The glass bottle comes with rose gold details and a pink ribbon. Even the box feels and looks very luxurious. 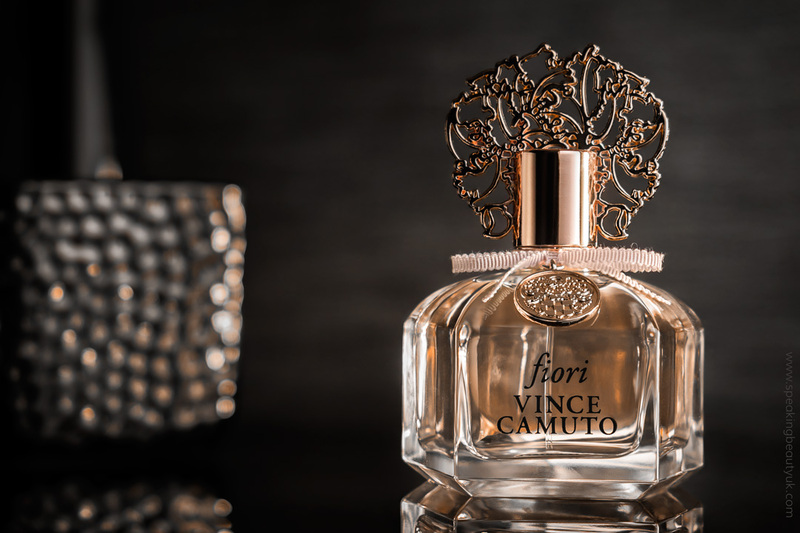 Have you heard of Vince Camuto and his fragrance line before?